Located in the Ohio region, New Waterford is a town and its area, population and various key information is listed below. For all your administrative procedures, you can go to the city hall New Waterford at the address and times indicated on this page or contact the town hall’s reception by phone or by email depending on your preference or the information available. New Waterford satellite image: New Waterford town from the sky! 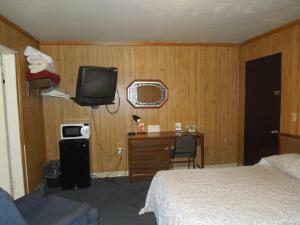 This motel is located just off Interstate 76 in North Lima, Ohio and is 10 minutes’ drive from Evans Lake. Free Wi-Fi, coffee, and an on-site restaurant are available. Each room at the Davis Motel features cable TV, a microwave, and a refrigerator. Directly located off Interstate 76, this Lima, Ohio motel features free Wi-Fi access and a microwave and refrigerator in every room. Youngstown is 10 miles away. 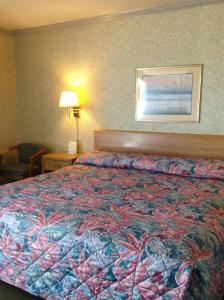 The Liberty Inn features guest rooms with cable TV. Featuring an indoor pool and fitness facilities, Holiday Inn Express Hotel & Suites Youngstown (North Lima/Boardman) is located in North Lima, Ohio. Free Wi-Fi access is available. A flat-screen cable TV and coffee machine are included in each room. This North Lima hotel is just off the Ohio Turnpike, near Mill Creek Park. The hotel offers a daily continental breakfast and free high-speed internet access. This Boardman hotel is located 7.7 miles south of downtown Youngstown and Youngstown State University. It offers free Wi-Fi, snacks and free coffee in the lobby and on-site laundry facilities.